Your pets deserve the best veterinary care possible. Pet Wellness Clinics is your neighborhood provider, equipped with highly trained professionals and state-of-the-art facilities that offer a multitude of health services. From wellness care, vaccinations, dental cleanings, digital x-rays and surgical suites, we are here to treat, love and care for your animals every step of the way so they can live a happy and healthy life. 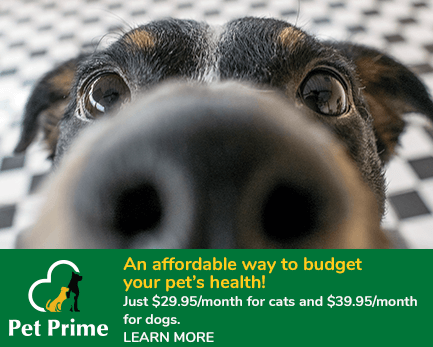 ASK ABOUT OUR PET PRIME MEMBERSHIP AND ANNUAL PROTECTION PLANS AT YOUR NEXT APPOINTMENT OR BY CALLING 317-516-5921.